Every year since 2007, thousands of bloggers have come together for one day to talk about one important issue, like Poverty, Climate Change and Human Rights. 2014 focuses on the rising issue of Inequality. 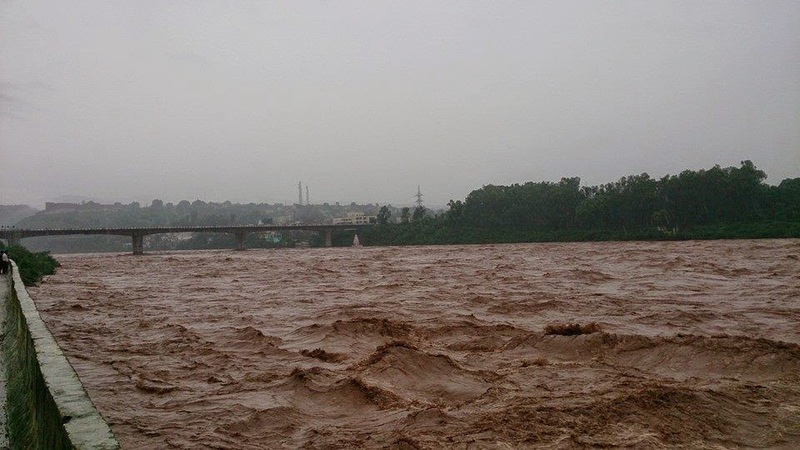 Since September 3, 2014, destructive monsoon floods have claimed hundreds of lives both in the Indian and Pakistani-administered regions of Kashmir. 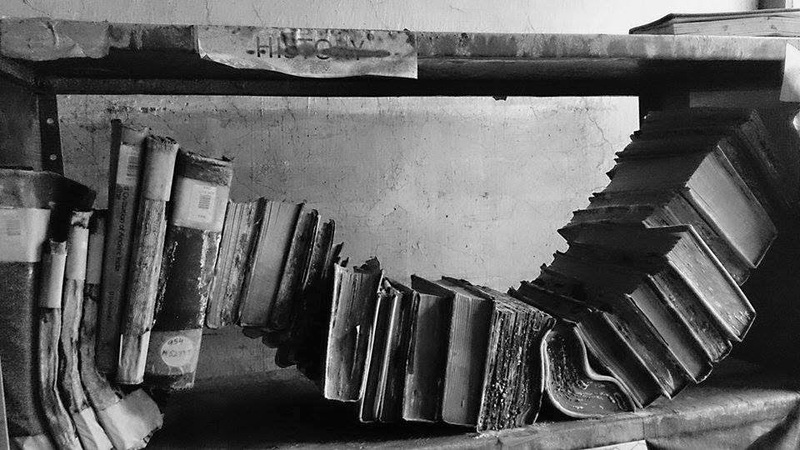 The floods left hospitals struggling with numerous people brought in for treatment of waterborne diseases. Medical centers in the flood-hit areas are in dire need of basic supplies and medicine. 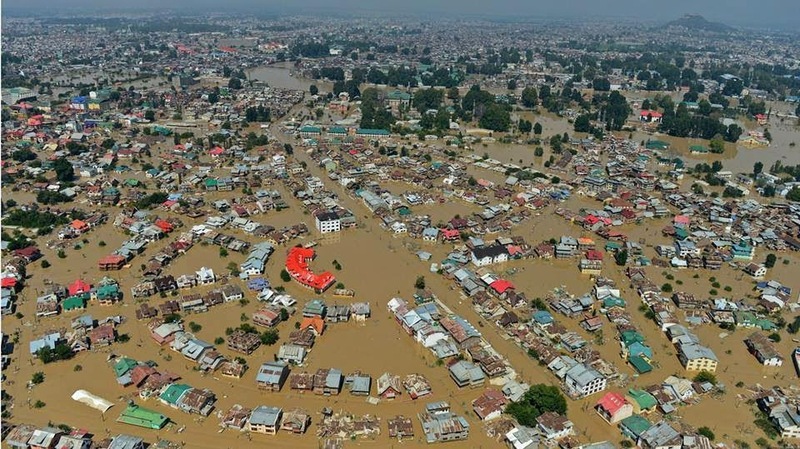 Hundreds of thousands of people in both parts of Kashmir have been forced out of their homes in the flood-hit areas. While relief efforts globally and from government entities has been frightfully slow, the strength and independence of the people of Kashmir has once again, risen in times of great adversity. The above photo, taken 09/08/14 by Ieshan Wani, depicts Budshah bridge where new born babies are being carried in a basket tied with electric wires on the back of a man. 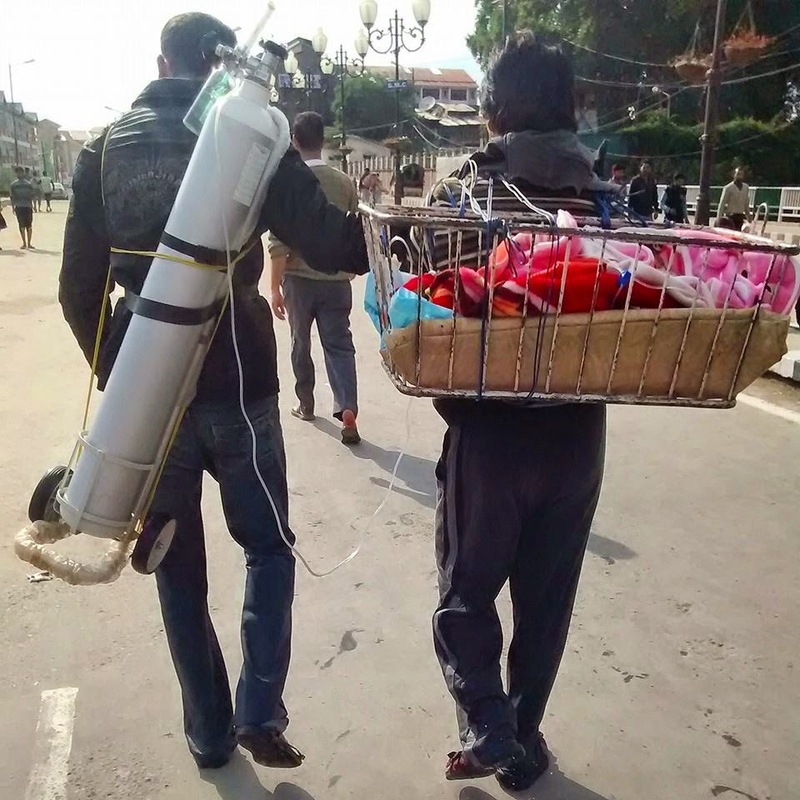 The other person was carrying an oxygen cylinder to keep them alive, after they managed to move them from an inundated hospital in Srinagar to JLMN hospital. Share the above video, this post, connect to those in need and most importantly, spread positive awareness so those who are able to help, can. 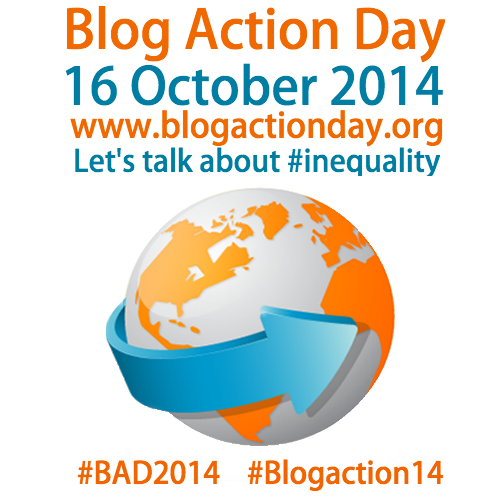 This is in conjunction with #BlogActionDay, October 16, 2014.